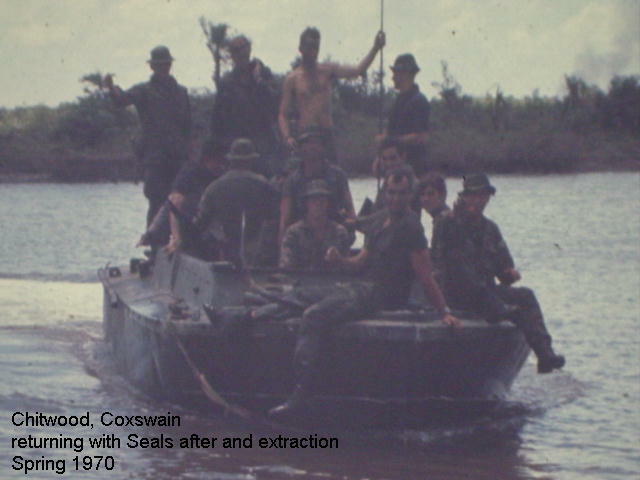 "On 3 January 1997, the Bureau of Naval Personnel authorized, retroactively, the awarding of the Combat Aircrew Insignia to Combat Aircrewmen who served in HA (L)-3." 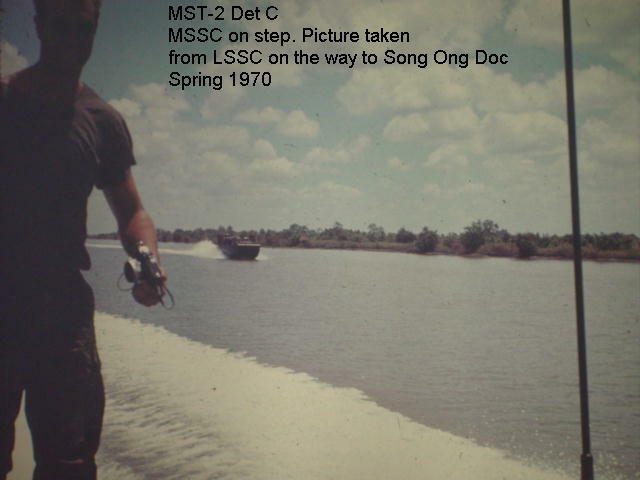 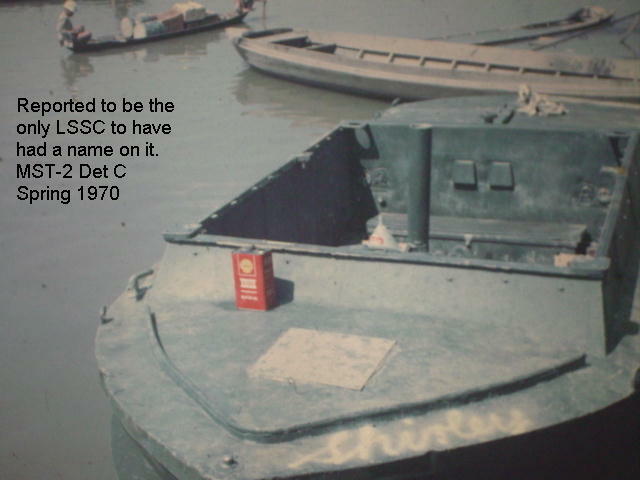 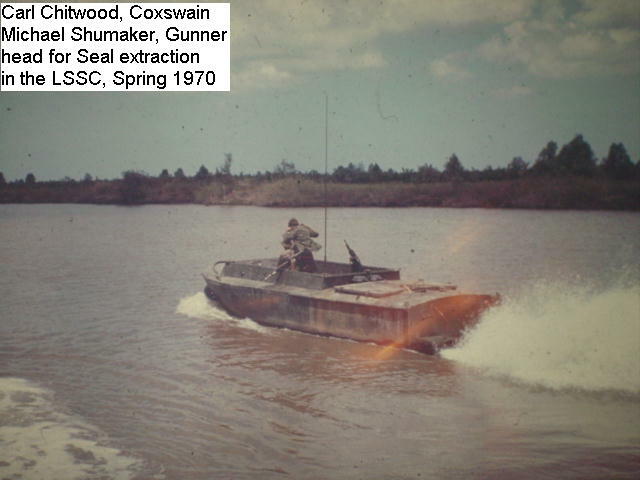 Does anyone know if anyone has petitioned the Bureau of Naval Personnel or the Commander NSWC to authorize the retroactive awarding of the Combat Boat Crew/NSWC Insignia to those of us who served in MST-2? 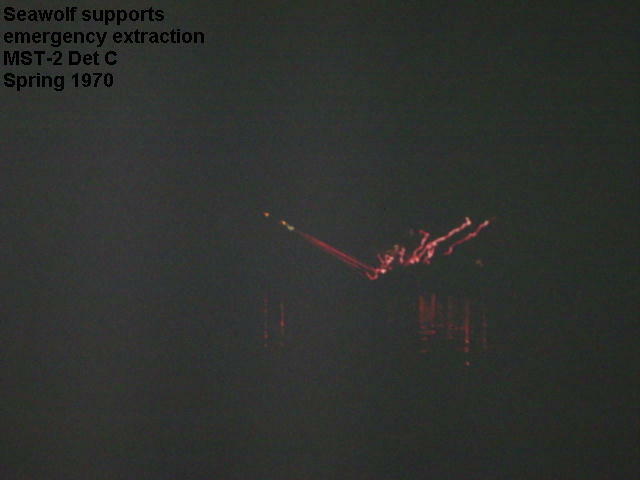 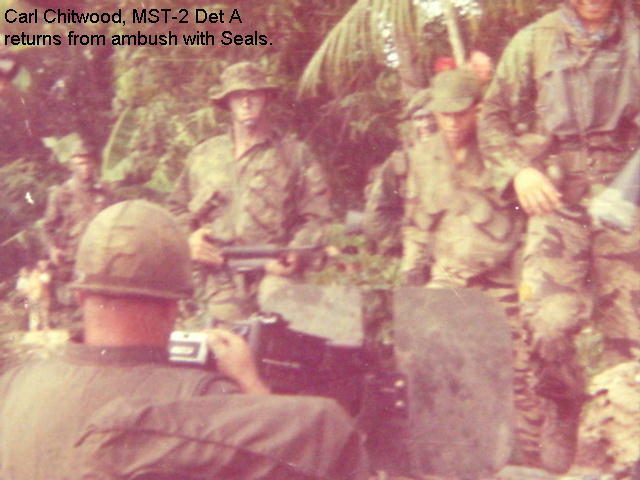 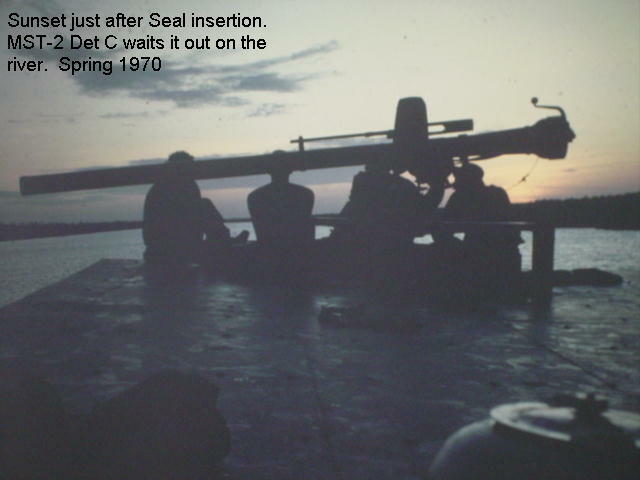 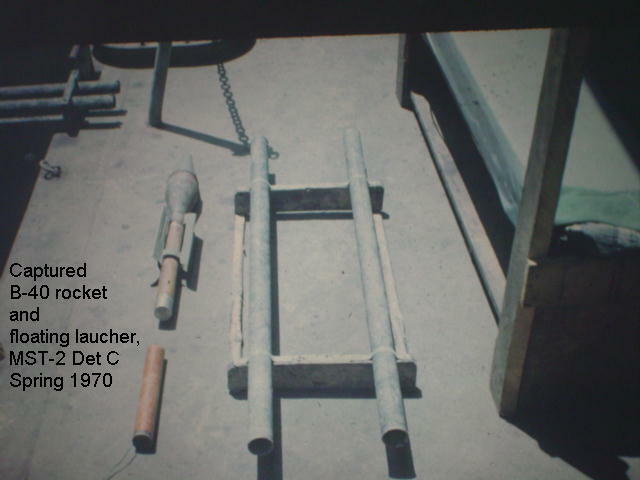 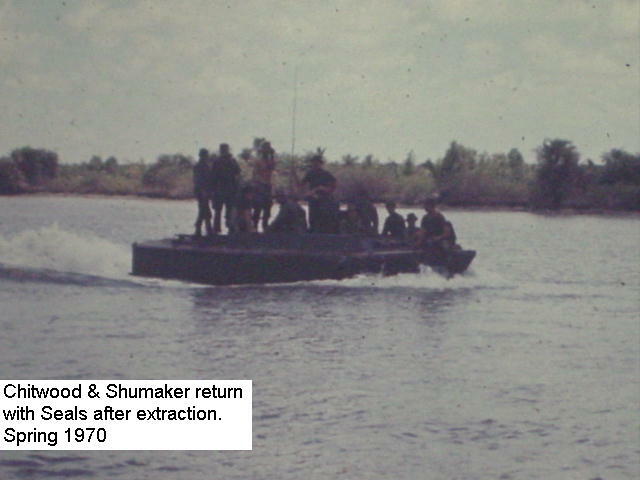 Here is a collection of photos from Carl from a SEAL insertion and Extraction.